WinX DVD Copy Pro from Digiarty is the latest all-in-one DVD backup software that feature to clone or rip DVD to DVD, copy DVD to ISO image, copy DVD to MPEG2 file, DVD library establishment and DVD playback in PS3, HTPC without losing it quality. Although, WinX DVD Copy Pro primarily designed is function for transfer videos from DVD to a digital backup, but it also bring lots of features like able to remove region codes on DVD, mount ISO to a virtual drive, DVD burner, and etc. With WinX DVD Copy Pro, users can simply insert the DVD and then select the option they want and click “RUN”, the program will follow users instruction to perform. WonderFox HD Video Converter Factory Pro is a useful High-Definition (HD) video conversion software that comes with simple Interface and super-fast conversion speed. WonderFox HD Video Converter Factory Pro supports more than 300 file formats and up to 300 devices. 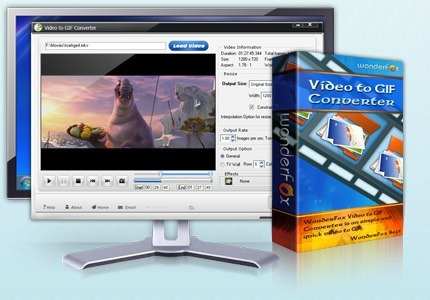 In addition, HD Video Converter Factory Pro not only conversion software but also included features for video editing. With it advanced features, user can easily convert nearly all popular videos format such as multi track HD video M2TS, AVCHD, HDTV BDAV, MKV to any other audio or video format, download online videos, upload converted files to the Internet, and etc. WonderFox Video to GIF Converter is an easy to use video to GIF converter software special design for Windows operating system that able to convert almost all popular video formats to animated GIF without decease the quality. It support import video formats includes AVI, MPEG, MP4, MKV, WMV, MOV, 3GP, etc and can convert video to other image files such JPG, BMP, TGA, TIFF, PNG, etc. WonderFox Video to GIF Converter using advance Frame controller and numerous video effects for users easily create an animated image. Besides that, users also can create GIF files and share across friends groups, save as personal backup, or put as professional project. MacX HD Video Converter Pro is an all-in-one video converter software for Windows and Mac that can convert among HD, SD and 4K ultra videos and convert video to iPhone, iPad, Android, Google, Windows phones, plays station 4, etc. 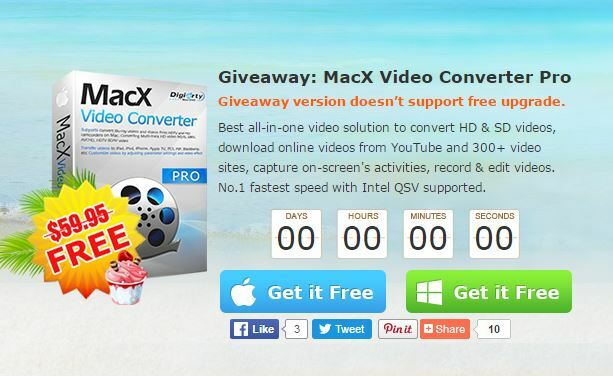 MacX HD Video Converter Pro can supports almost all video file format including MKV, M2TS, AVI, MP4, WMV, MOV, FLV, etc. With MacX HD Video Converter Pro, user can use “slideshow maker” feature to create slideshow from their photos quickly and easily and then convert it into attractive video for sharing with family and friends. In addition, MacX HD Video Converter Pro also can use as YouTube video downloader, user can download videos from YouTube and convert to MP4, AVI, and other formats for offline playback. Video to GIF Converter is a simple and user-friendly video to animated GIF converter application that can help converts the videos in almost all popular video formats such as AVI, MPEG, MP4, WMV, MKV, MOV, VOB, WebM, RMVB and more rare video formats. Video to GIF converter not only convert to animated GIF but also other image files such as JPG, BMP, TGA, PNG, TIF, and etc. User can set or change the value of output frame rate (how many pictures per second) to control the speed. Besides that, user also can publish the output GIF file to web page by just using common HTML tag. COLOR Projects Professional is an advanced image processing software from Franzis Verlag GmbH. 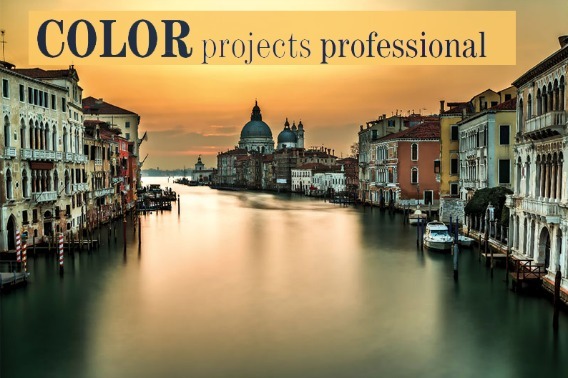 COLOR Projects Professional is designed for novice or advanced photographers with 33 presets and 85 separate tools with organized into 6 color-coded effects. With COLOR Projects Professional, users can simply select the high-end filters for convert colour photos into impressive and intense images. In addition, users also can modify the tools by simply select the preset and fine-tune the details to their very own and unique style. There are also 35 color film emulations available such as 5 Agfa, 15 Fujifilm, and 15 Kodak. 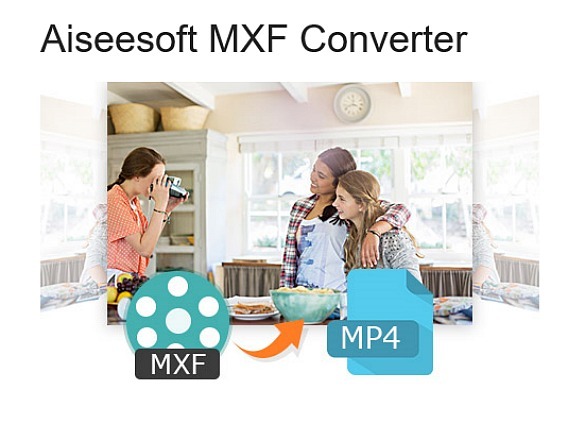 Aiseesoft MXF Converter is an advanced and powerful MXF convert and transcode software from well-known multimedia software provider, Aiseesoft Studio which help Windows and Mac users easily convert, edit, and transfer video/audio files. 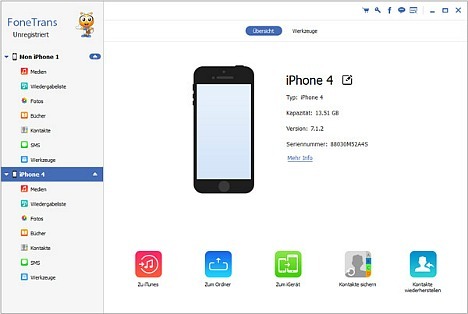 Aiseesoft MXF Converter allows users to enjoy the video on portable devices (Android devices, Windows Phone, iPad, iPhone, iPod touch, PSP, BlackBerry, etc).